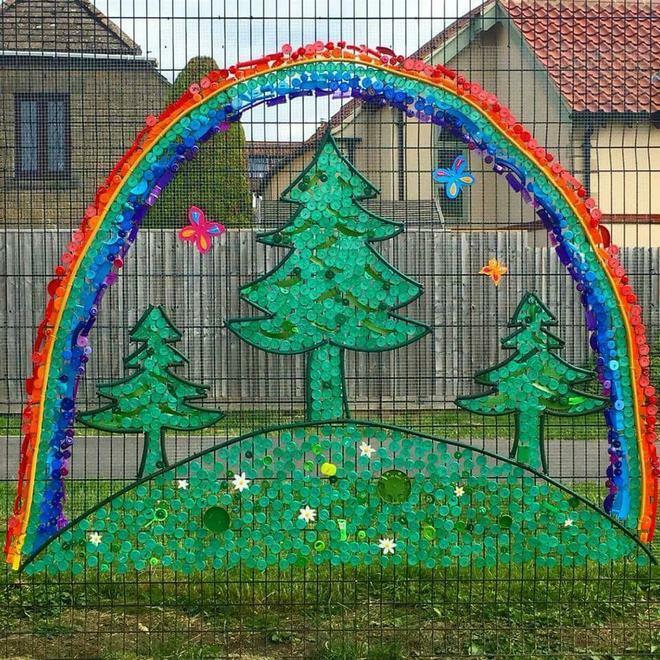 Forest & Sandridge CE Primary School is extremely proud to have been recognised in the 2018 Britain in Bloom awards. 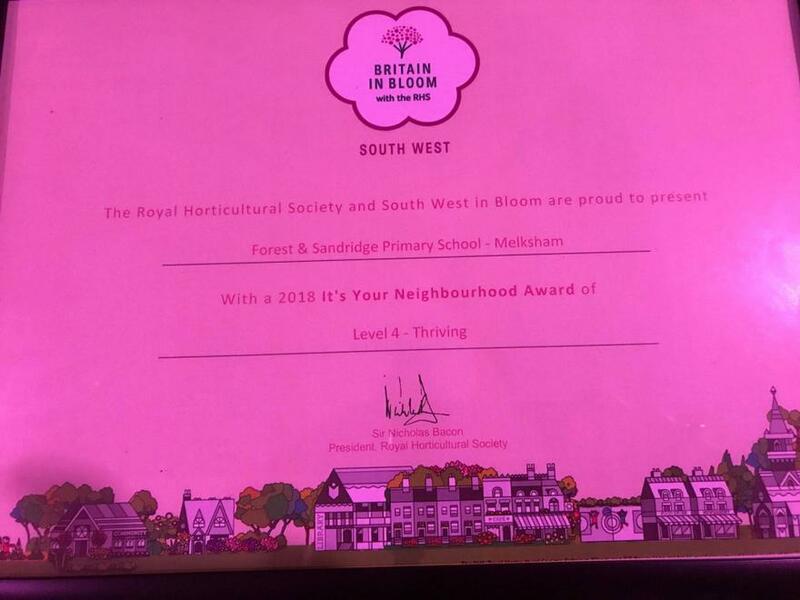 After months of hard work, we submitted an entry in the Britain in Bloom’s ‘It’s Your Neighbourhood’ category, and we are delighted to have received the Level 4 Thriving award. Our school’s project was led by Mrs Kathryn Bacon, who received invaluable help from two parents, Jess Davis and Edith Pantall, as well as our enthusiastic eco-warriors. They created a number of fantastic floral displays that added colour and vibrancy to our school grounds.